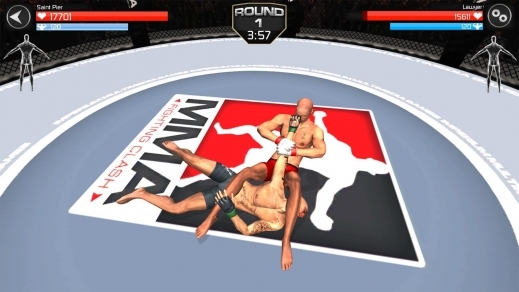 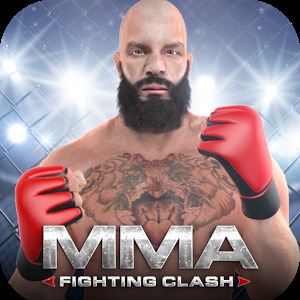 ★★★ MMA Fighting Clash ★★★ is a brand new Sport Game that brings new joy to all players who like dynamic fighting games. 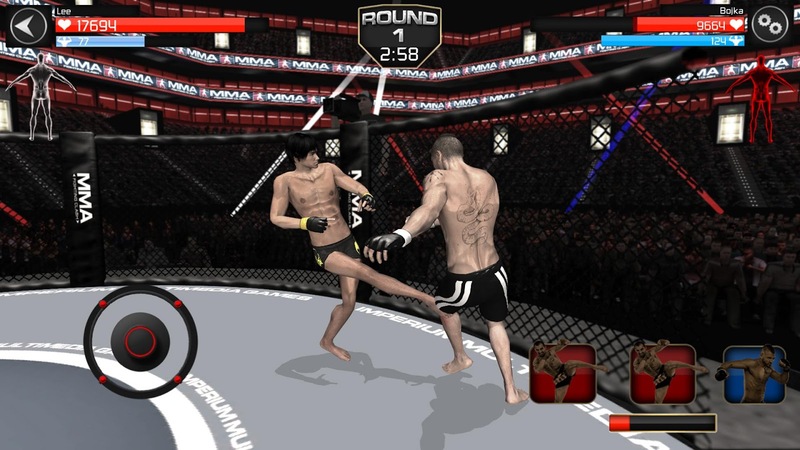 Choose from 25 legendary fighters, all over the world and step into the cage. Try your best to beat your opponents. Use all your skills like punching, kicking, blocking and super kicks and takedowns to get your opponents down on the ground. 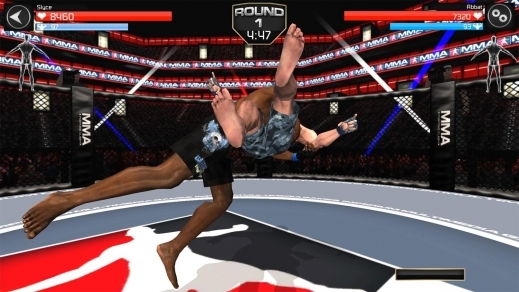 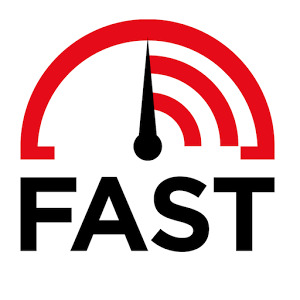 Do not rush, don't risk cuts, protect yourself and wait for the right moment to use your rage to slam everyone in your way! 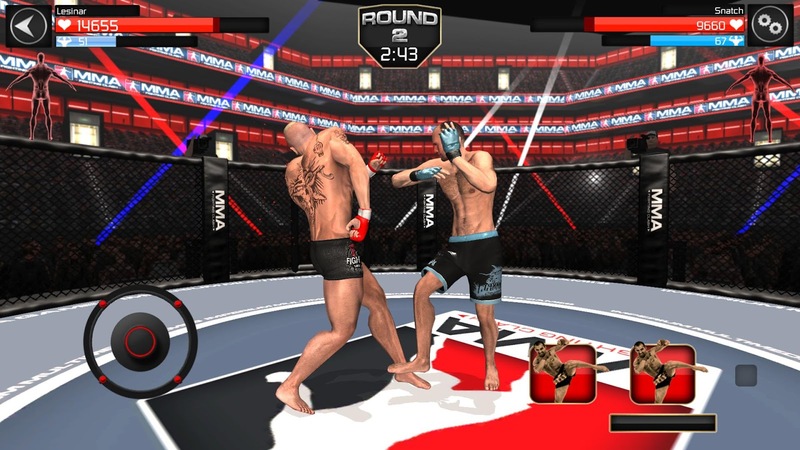 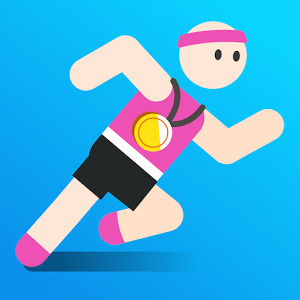 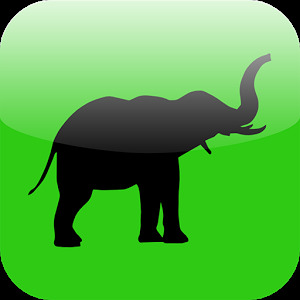 ★ Action-packed gameplay with different styles of combat like BJJ, Muay Thai, Box, Kickbox, Sambo and many others , dodging, rage, cuts, knockouts, technical knockouts. 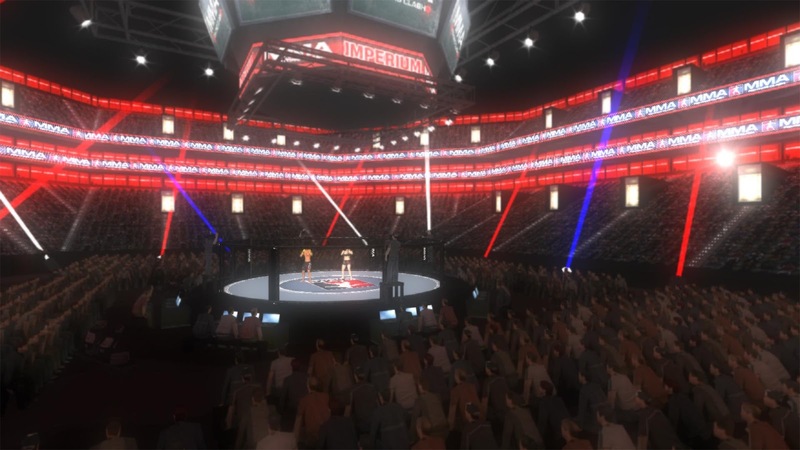 ★ Gripping Kickboxing atmosphere, experience the sensation of MMA in a big arena!